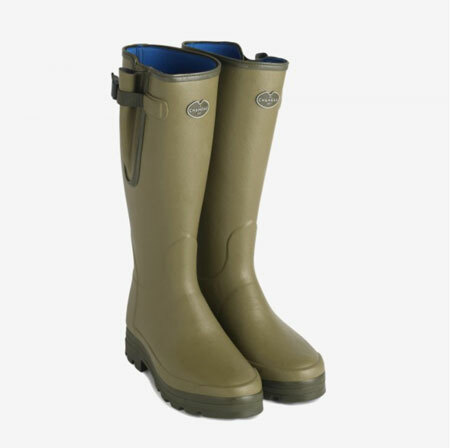 Iconic since 1965, Le Chameau’s 3mm neoprene lined Vierzonord boot features a waterproof gusset and an adjustable tightening strap to perfectly balance functionality and style. Le Chameau’s shankplate and Grip sole also ensures protection and stability across all terrain allowing the Vierzonord to perform in various situations. The neoprene lining offers improved thermal insulation during colder months. 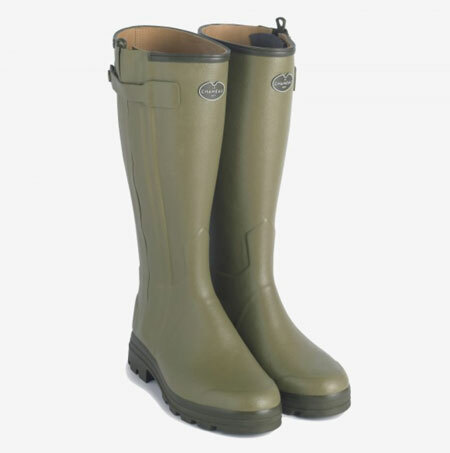 We stock the Chasseur Neo with provides unparalleled comfort and excellence. Coupling the traditional style with a modern Neoprene lining and Kevlar® reinforcement, our iconic shooting boot is widely regarded as the best in the industry. We also stock the the Chasseur Cuir which provides unparalleled comfort and excellence. Coupling the traditional lining of fine leather with a modern Kevlar® reinforcement, our iconic shooting boot is widely regarded as the best in the industry. 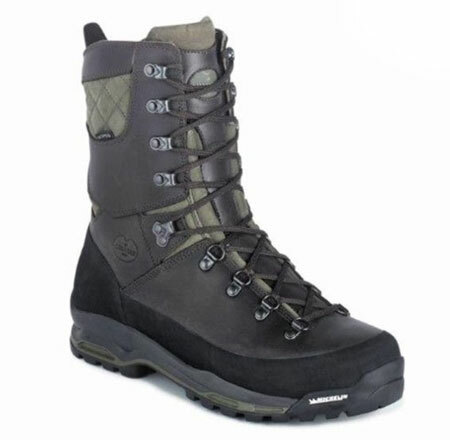 We stock the Le Chameau Condor LCX Walking Boots.The Condor LCX offers performance, lightness and resistance. Conceived, designed, developed and tested for hunting, trekking and hiking up to -10c on soft and rocky ground. 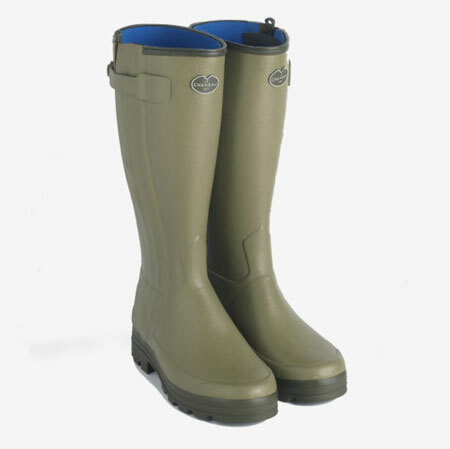 If you have any questions or would like to order any Le Chameau boots please contact us.